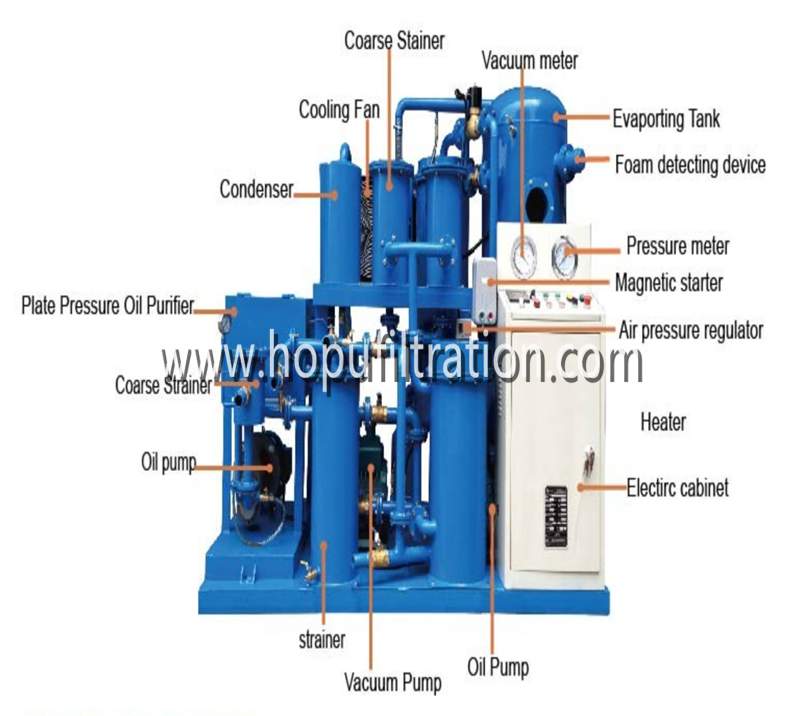 It is for treating the diesel oil,fuel oil,gasoline oil for the generators. 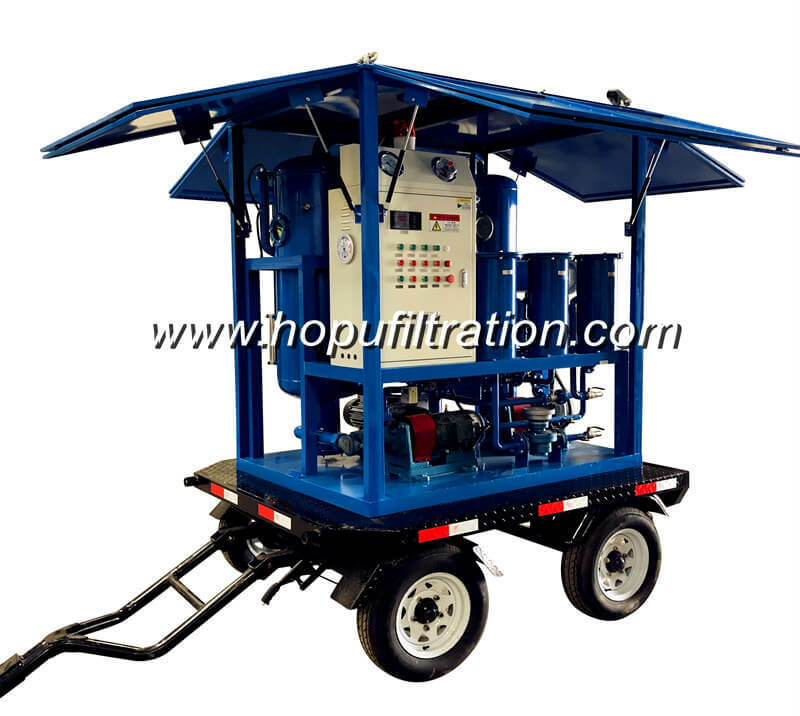 It can quickly separate water from the oil, which even contains half water, to attain cleanness of NAS 6 grade, Convenient using with the go-cart model designed. 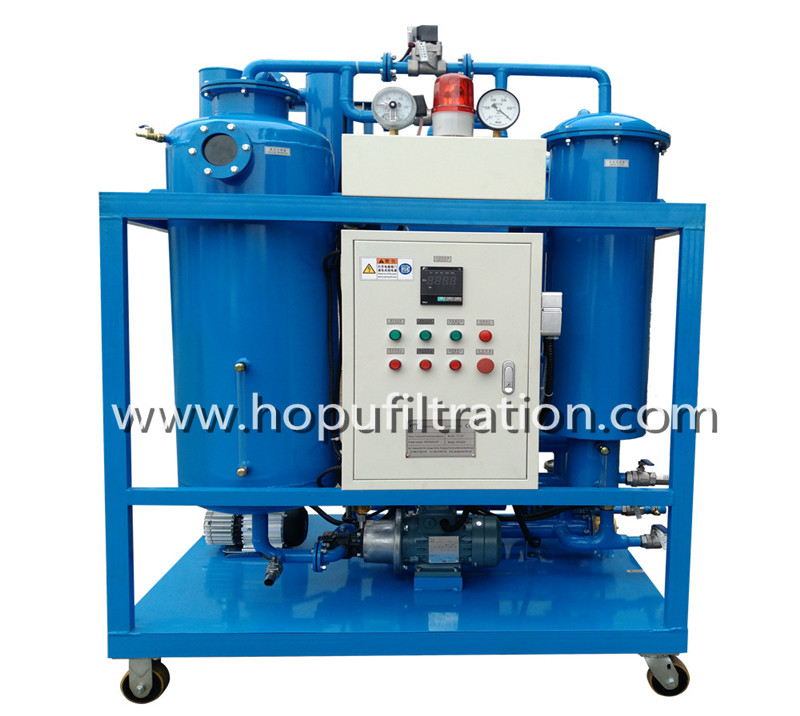 In a word, it is be used for fast removal of water and sediment in fuel oil or light oil which contains large amount of water. 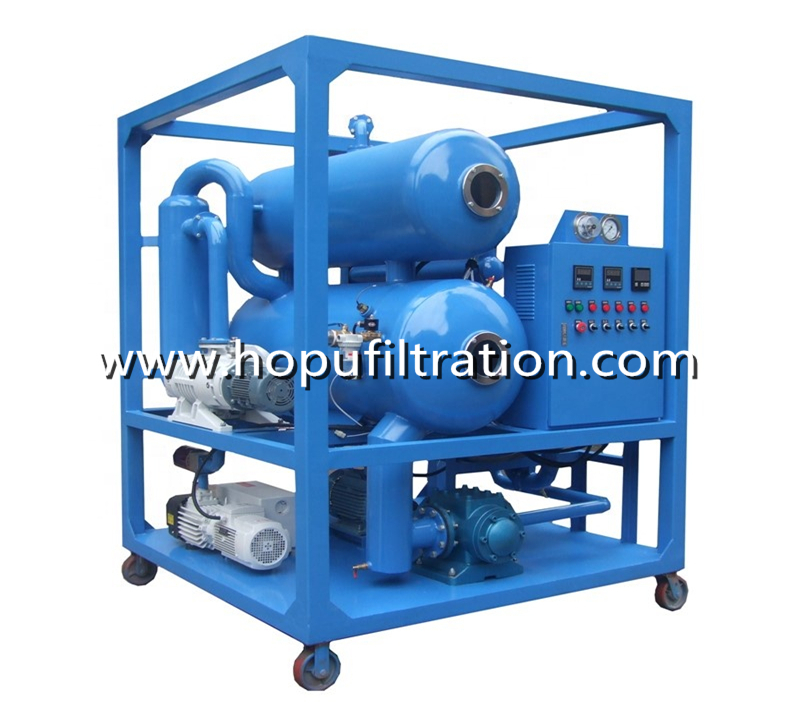 It can not only remove the impurities, water, and acid matters, organic and inorganic acid effectively, but also can remove guargum,surf, colloid and other sludge can be removed together. 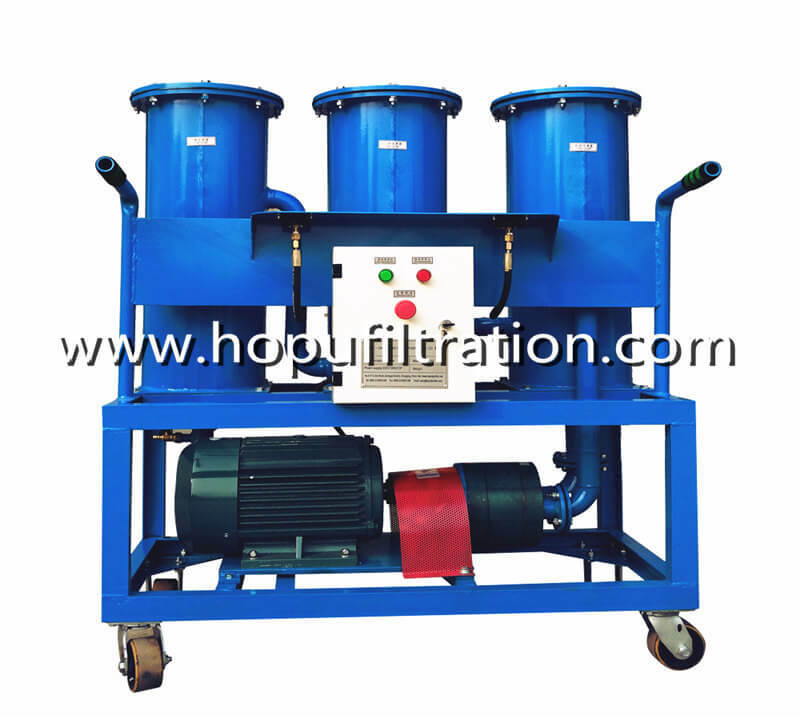 1 TYB series purifier adopt special oil water separator which requires no heating, offering 20 times higher water removing efficiently than over other types of purifiers. 3 Easy-to-operate, water can be discharged online automatically without the presence of operators.